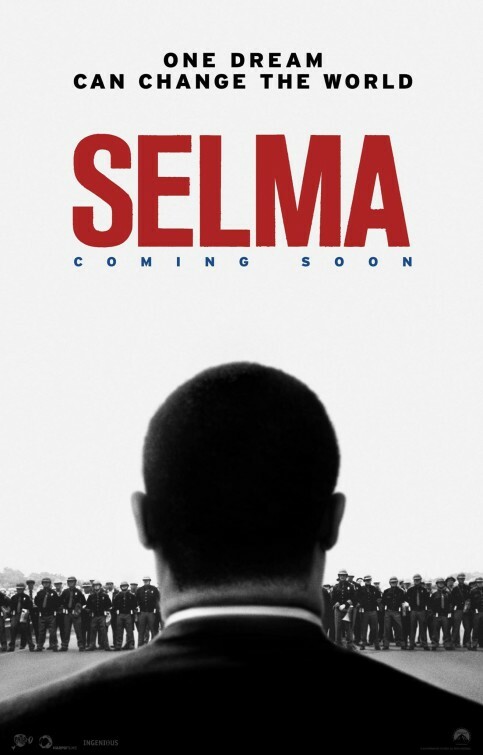 The Campus Activities Board will present a screening of “Selma” at 6:30 p.m. Tuesday, Feb. 7, in Billingsly Student Center’s Phelps Theatre. David Oyelowo stars as Martin Luther King Jr. in this historical drama set during the height of the American civil-rights movement, and depicting the marches from Selma, Ala., to the state capital of Montgomery to secure voting rights for black people. Co-sponsored by Missouri Southern’s Diversity Advisory Committee, the event is open to the campus community. Free candy and drinks will be provided. PreviousThe Game Plan: Let’s create some MOSOlutions!